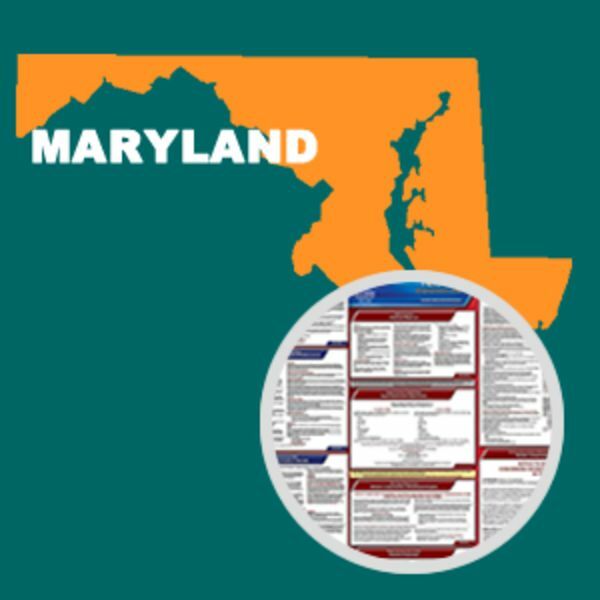 The Maryland Department of Labor, Licensing and Regulation has made a mandatory change to its unemployment insurance poster. The poster updates contact information and includes information about Maryland Relay, which provides communication services for people who are deaf, hard of hearing, or who have difficulty speaking. 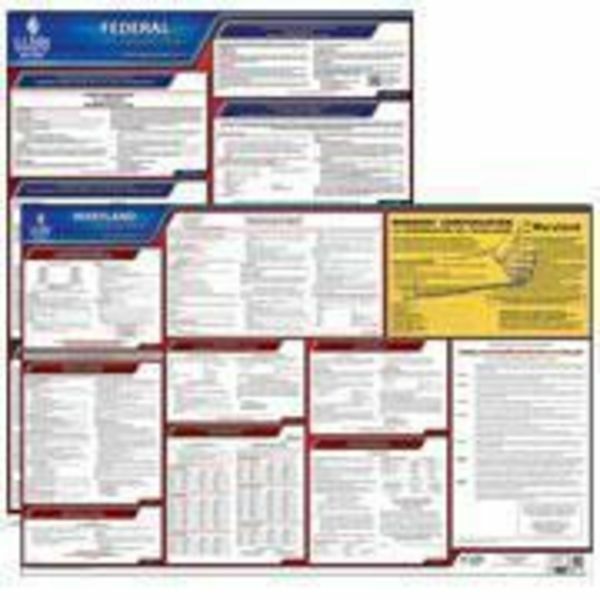 In a mid-December letter to employers, the Division of Unemployment Insurance indicated that employers must replace their current unemployment insurance poster with the new version. 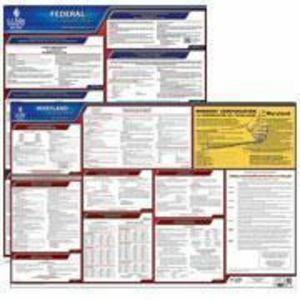 This State and Federal Poster Set includes one (1) Maryland Poster and one (1) Federal Labor Law poster.